For the love of bunnies, zombies and frocks! 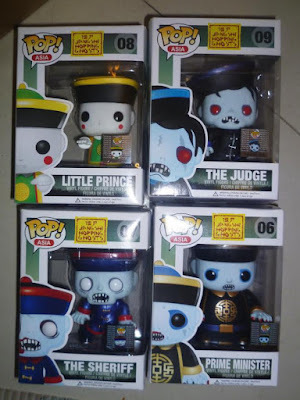 : DEAD PLANET: Zombies from around the world – The Jiangshi! DEAD PLANET: Zombies from around the world – The Jiangshi! I am being stalked. In a good way. Kind of. Let me explain. Several years ago, when I was about 10, my best friend introduced me to one of the greatest films of all time – Mr Vampire. Made in Hong Kong in 1985, Mr Vampire has everything – horror, comedy, action, romance. An instant classic, the film also boasts top-notch special effects and a high quality, iconic soundtrack. 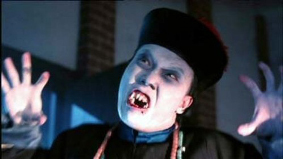 Mr Vampire also features…(pause for effect) the Jiangshi! The Jiangshi is a vampire/zombie type creature in Chinese folklore - it’s a reanimated corpse, it feeds off the living, it moves around at night. By hopping. Seriously. 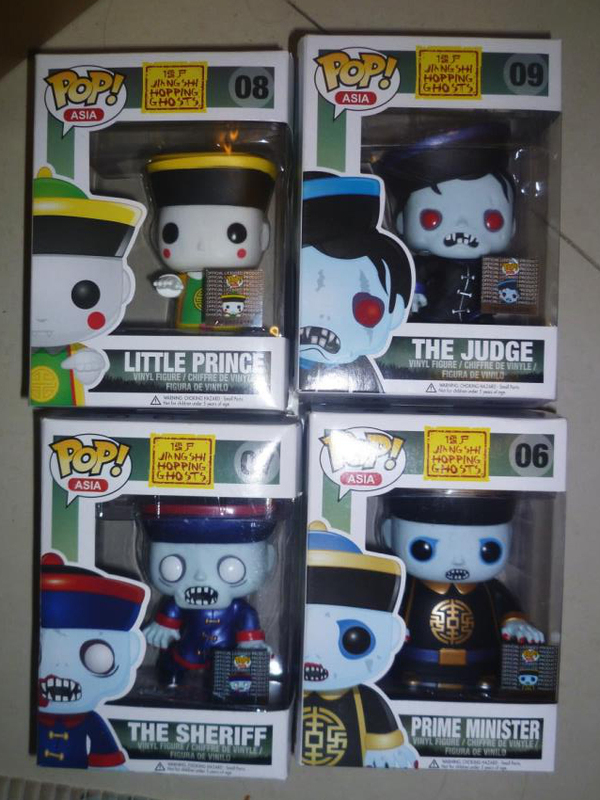 The first Jiangshi appearance happened when I was on my first work field trip in Kampong Chhnang province of Cambodia. I was riding on the back of my colleague’s motorbike, headed to a village a few hours way to conduct a community screening for Tuberculosis. We stopped for breakfast at a small strip of roadside shops - I had no idea where we were, but tractors were rolling by, half-feathered chickens were roaming around and in the distance I could see a satellite dish attached to a tree. As I was enjoying my breakfast of chicken and rice, I heard a familiar sound coming from the TV behind me…Mr Vampire was playing! I’m not sure what are the odds are of seeing your favourite 1985 Hong Kong Zombie movie playing in rural Cambodia, but my guess is it’s quite small…and what makes it even weirder is that just as I was leaving, the movie cut out and the screen went to what seemed like a Cambodian version of 'no signal' – so it was only playing when I was there…Coincidence, I think not! We are Jiangshi! We are available in many shapes, sizes and colours! Jiangshi unite! The final Jiangshi sighting (so far) happened during Cambodia’s week-long public holiday to commemorate Pchum Ben (a festival to honour one’s ancestors). So naturally, I headed to Singapore so I could check out Universal Studio’s Halloween Horror Nights! Halloween Horror Nights is an annual event when Universal Studios turns the park into a massive Halloween fest. There were four differently themed haunted houses and three scare zones. 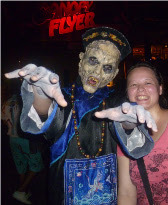 One such scare zone was called ‘Hungry Ghosts’ and featured various freaky creatures from Chinese folklore, including – you guessed it – the Jiangshi! Again, I got a little too excited and made an audible gasp when I saw him. I also may have followed him around for a bit when he was trying to scare the other guests. His skin: Some Jiangshi have greenish-white skin, this is thought to be representative of fungus or mould growing on the corpse. 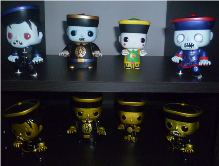 So there you have it friends…four supposedly ‘random’ Jiangshi encounters in 6 months!